Welcome to your piece of paradise at the Yacht Club Villas in Barefoot Resort. 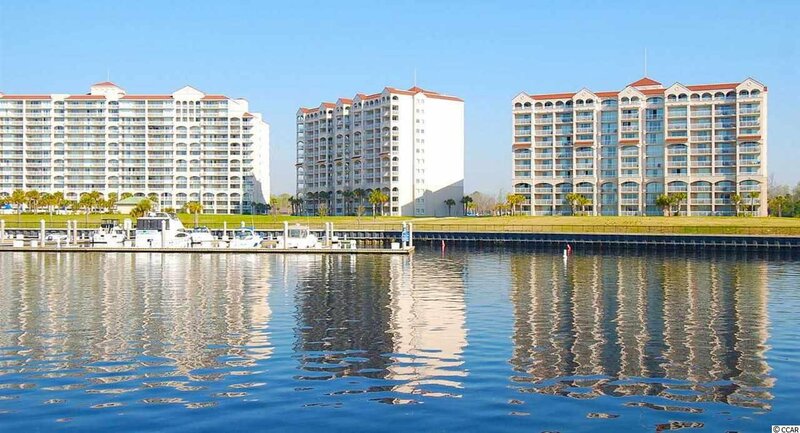 This spectacular 3 Bedroom/ 3 Bath units sits on the 3rd floor overlooking the Waterway. Enjoy the views while dining or soaking in the sun on your private balcony. Relax in the saltwater pool, catch the shuttle to beach, or enjoy an array of Dining options & activities at Barefoot Landing . 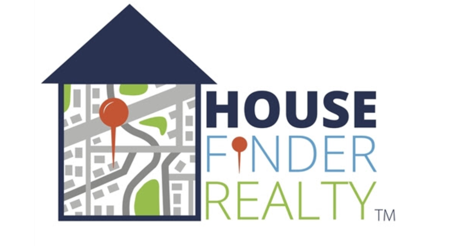 Great rental potential with option to rent property as 1, 2, or 3 units.